Most likely, 2018 Kia Sorento won’t feature bigger changes. This mid-size crossover is one of those models that offer an amazing balance between price and quality. Original model came 15 years ago and we have seen three generations of it so far. The current model is present for less than three years. It came in 2014, as the 2015 year model. So, we can conclude that the current model is still pretty fresh and that there is no need for some bigger changes. The 2018 Sorento should continue in the same way, with the same design are pretty much same features. The only new thing that we could see is some rearrangement of the current trim levels, which will include some new standard features for each trim. 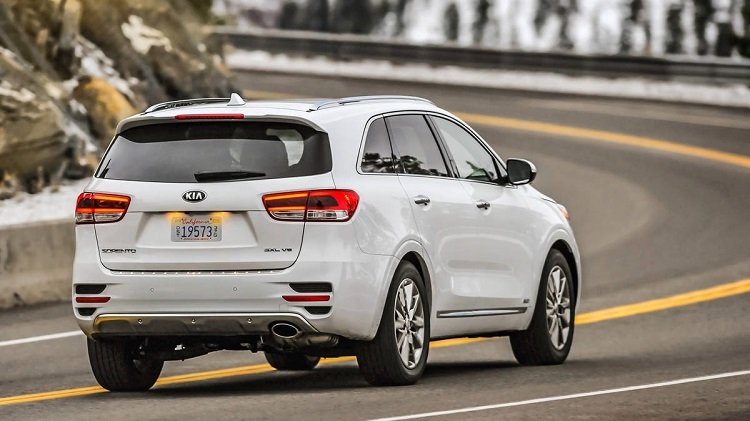 As we already mentioned, 2018 Kia Sorento will most likely come without important changes. We will see pretty much the same model in all aspects, including styling, interior design, mechanics etc. When it comes to equipment, the new model could come with some rearrangements, but since the current model already offers plenty of standard features already in the base variant, don’t expect anything significant. We will see the same trims levels in the offer. Those are L, LX, EX, SX, and SX Limited. 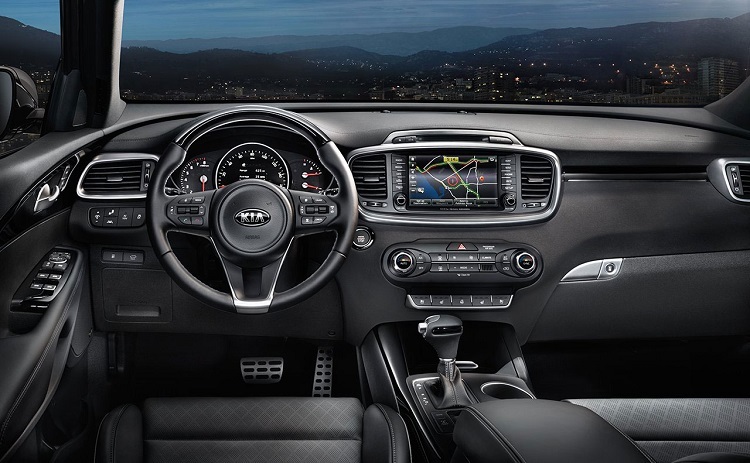 Even the base model includes standard features like 17-inch alloy wheels, Bluetooth connectivity, a CD player, satellite radio, and USB etc. With the higher trims, you will get things like touchscreen, roof rails, dual-zone climate control, leather upholstery etc. Highest trims include premium features such as larger wheels, a larger touchscreen, LED lighting, plenty of safety features etc. 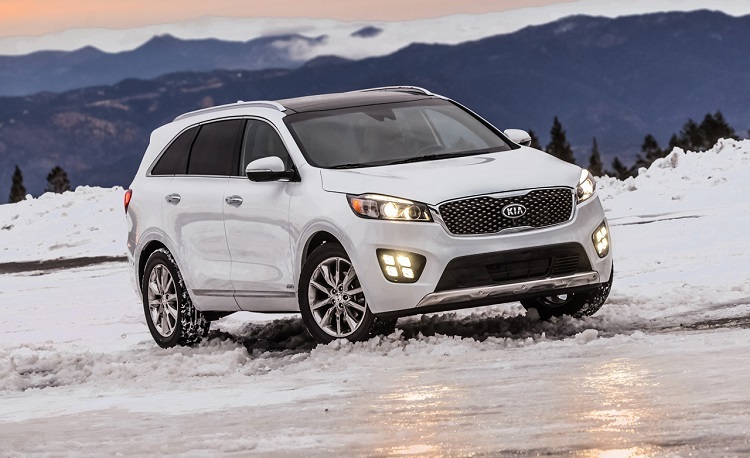 The 2018 Kia Sorento will continue with the same three engines in the offer. The base model will feature a familiar 2.4-liter engine, which produces 185 horsepower and 178 pound-feet of torque. The optional engine is a 2.0 turbo inline-four. Although smaller, this engine is much more efficient and provides much more power. Its total output is around 240 horsepower and 260 pound-feet of torque. Despite the fact that comes with significantly more power, it offers similar fuel economy. Finally, there is a large 3.3-liter V6 engine, which has a max output of 290 horsepower and 252 pound-feet of torque. The 2018 Kia Sorento will arrive somewhere late in the year. Starting price will be around 26.500 dollars.